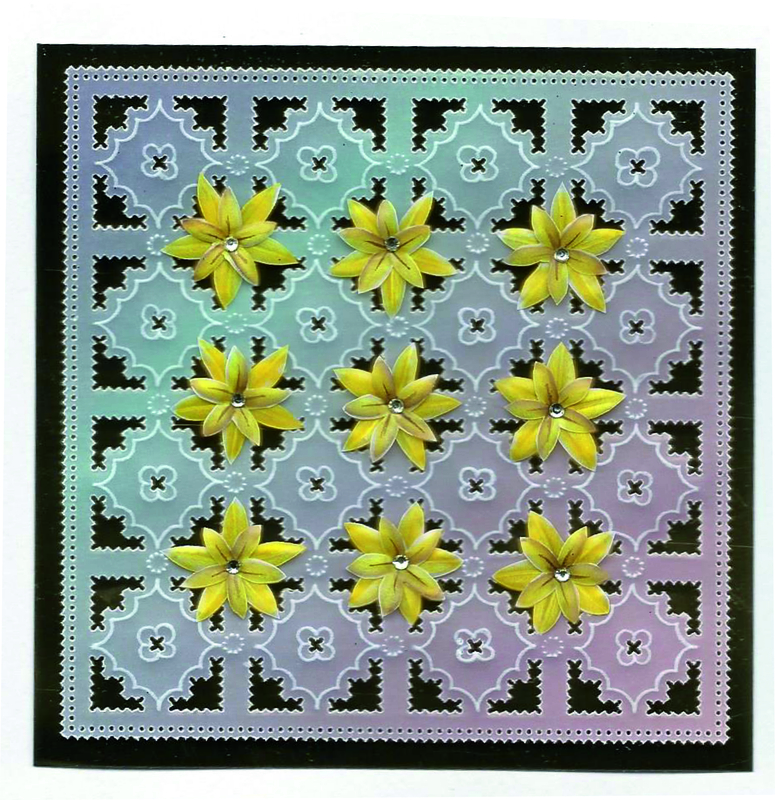 If you have bought the Summer special Parchment craft magazine, you will see that I have a pattern on page 5 ‘ petals and parchment’; the flowers have not been re-produced at the correct size; they should be quite a bit larger. 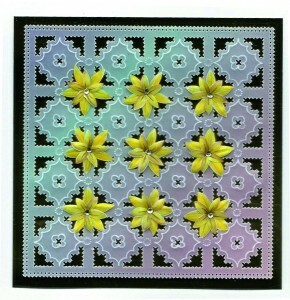 So I have attached the correct sized flowers if you would like to try the card. A lovely magazine, and the summer special is produced to help the Bristol parchment craft show. The next one is 21st June 2015.